Come and Stand Amazed, You People! I discovered a new (old) Christmas carol this year! This is a medieval Dutch carol, based on a translation by Klaas Hart (1906-1973). 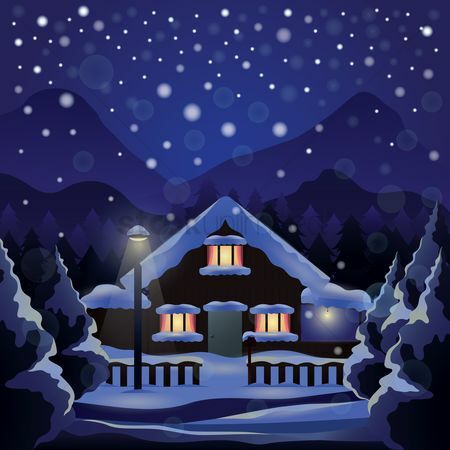 The words dig deep into the mystery and miracle of Christmas. Merry Christmas, and enjoy! 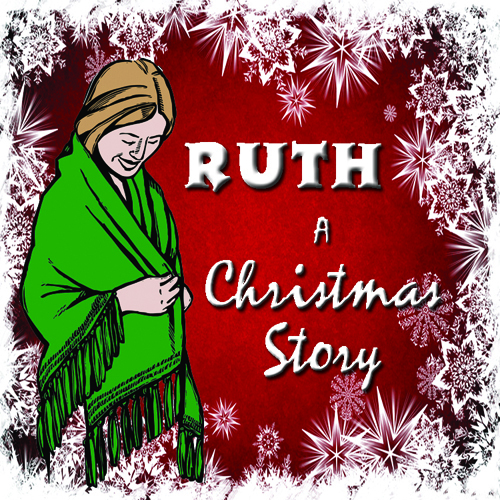 Here are links to all the messages in the Ruth – A Christmas Story series. Enjoy! This week I will be sharing a seven-part devotional called Christmas in a Word. I hope you enjoy the series and invite you to read along each day in preparation for Christmas. I will update this post daily with the links to each devotional so if you join in late you can read the whole series in order. God bless, and Merry Christmas! We have church services in 3-D every Sunday – and you don’t even have to wear special glasses. Most of my life takes place in three dimensions. How about you?